As an online student, chances are you have lots going on besides studying. This is why you likely chose online education in the first place. But between work, family, friends and studies, it can be hard to get everything done. As a result, we often find ourselves having to pull an all-nighter to get caught up. Now, this is ok once in a great while, but if it becomes your regular habit, you may be in for a rude awakening (well, if you’re up all night, you’re already awake, but I digress). 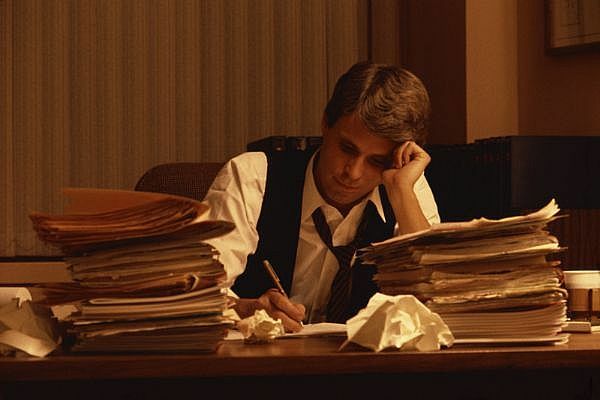 University of Colorado researchers have completed a study that shows burning the midnight oil actually prompts your body to STOP burning calories. Chronic all-nighters can have an explosive effect on your waist size. Click here to read the details on why it probably makes more sense to go to sleep tonight and pick up the work where you left off the next morning.